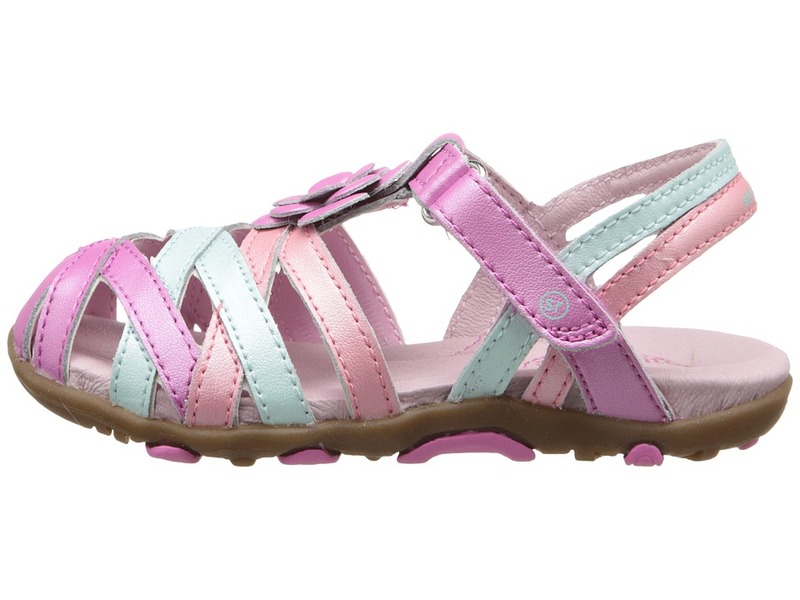 Make a splash of fun with the Stride Rite SRT PS Lily sandal. 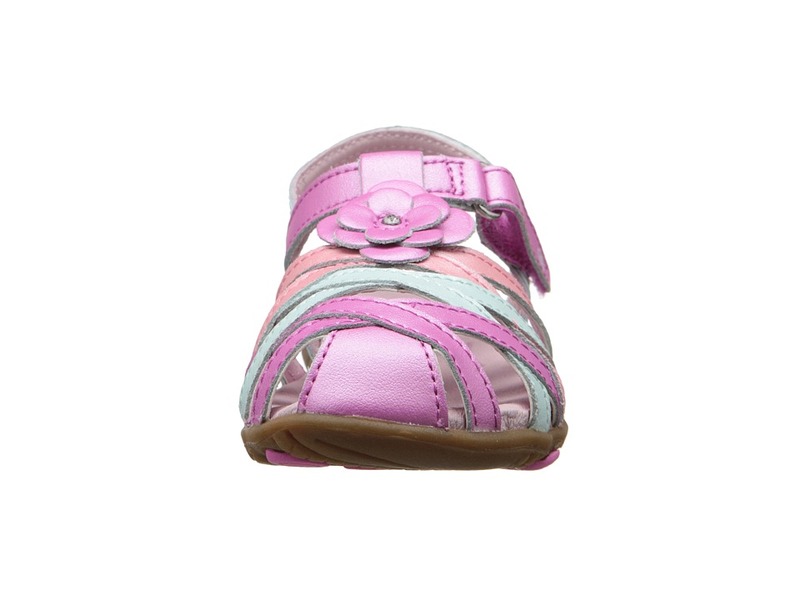 ; Premium leather upper with colorful accents and floral decal. ; Adjustable hook-and-loop closure for easy on and off. ; Premium leather lining and outsole for breathability. 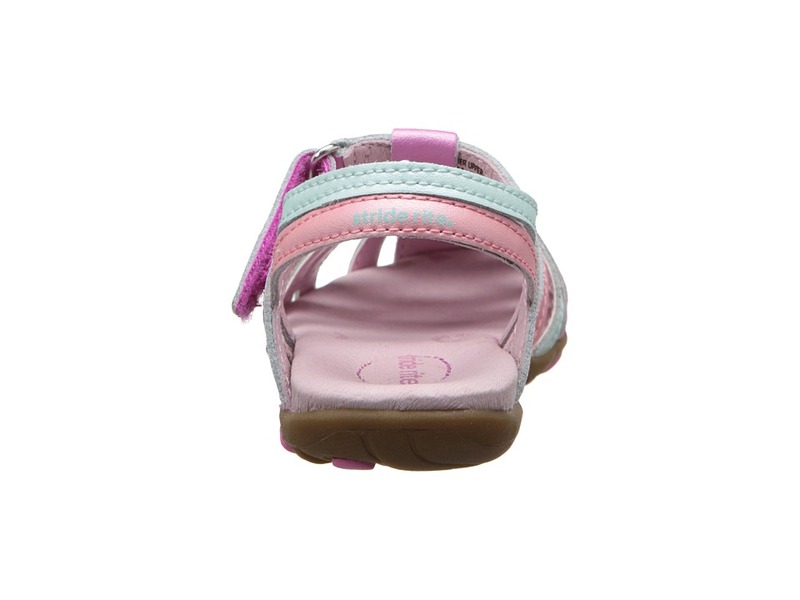 ; Sensory Response Technology helps mimic barefoot walking by having sensory pods on the outsole to help kids feel the ground. ; Rounded edges to decrease stumbles and falls. 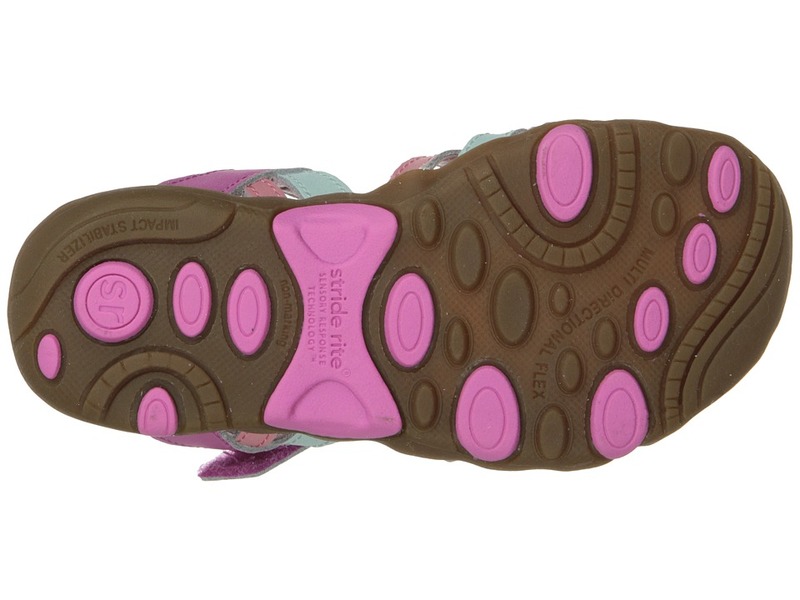 ; Durable rubber outsole. ; Imported. Measurements: ; Weight: 3 oz ; Product measurements were taken using size 8.5 Toddler, width M. Please note that measurements may vary by size. 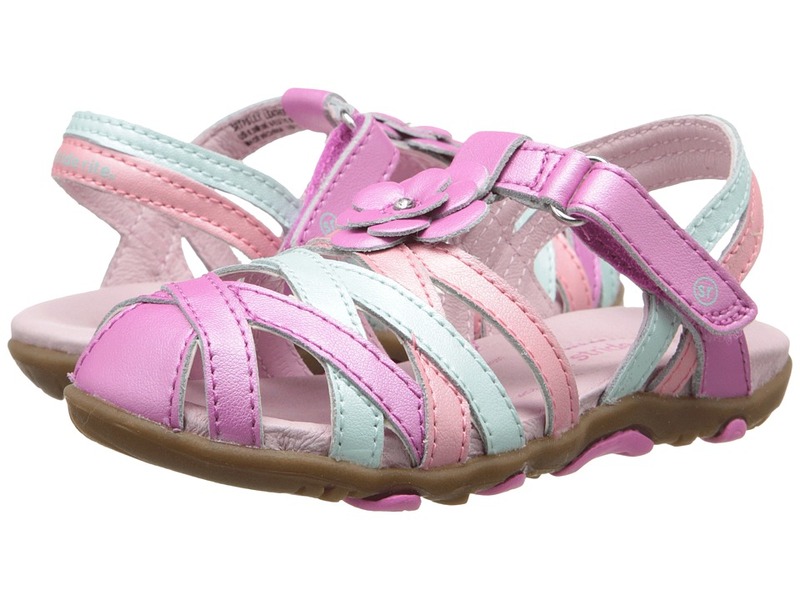 Be the first to review “Stride Rite SRT PS Lily Toddler Little Kid Girls Shoes” Click here to cancel reply.